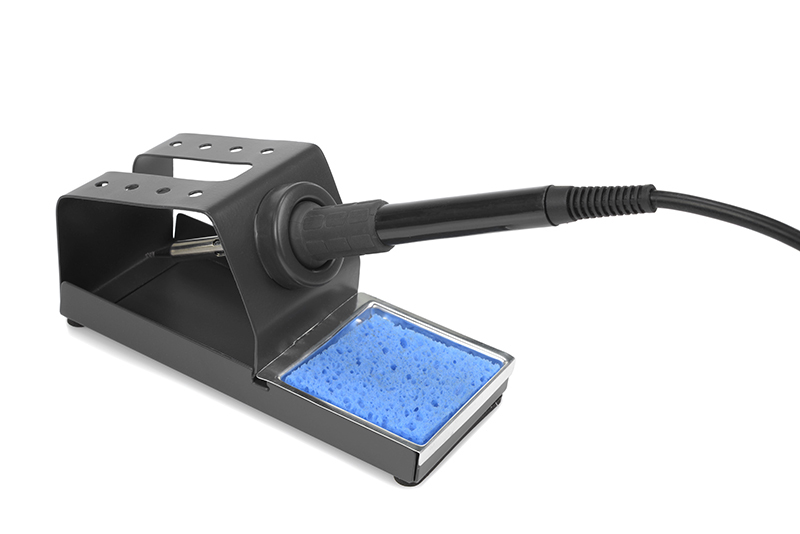 The Team Corally Soldering Station 75 is fully packed with amazing features. With 75W it features an extreme power and together with the high-power Hakko heating element it reaches the working temperature unbelievably fast. You get perfect soldering joints on batteries, motors or speed controls with very few waiting time. The Team Corally Soldering Station 75 is microprocessor controlled for easiest setup and super fast temperature adjustment within 1 degree celsius increments. 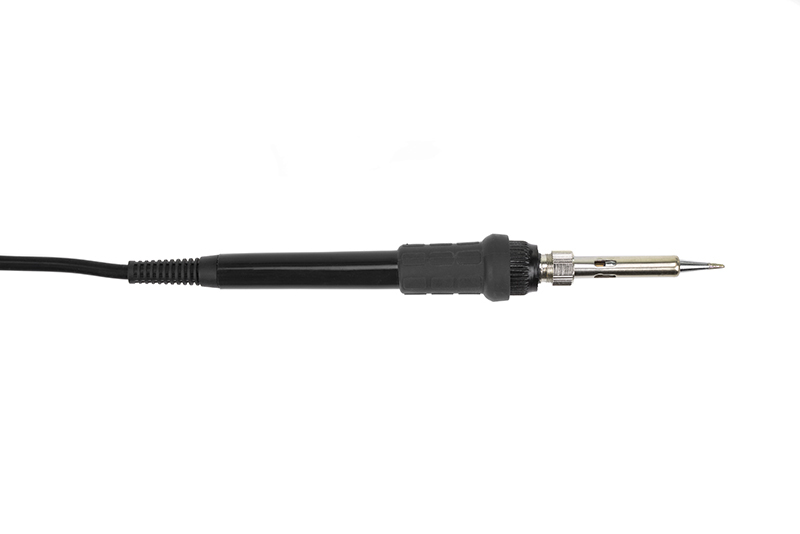 The soldering tips of the 75W soldering handle with its comfortable rubber grip can easily be replaced in seconds without any tools. 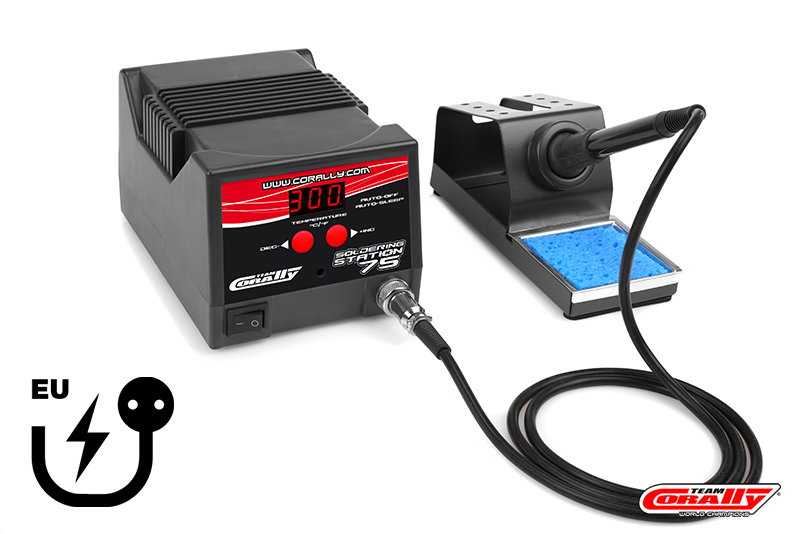 The Team Corally constant temperature soldering station 75 automatically detects its own working status. When not in use, it will be in a quiescent state. When arriving to the set sleep time, the iron will be lowered to 200 ° C in temperature, so as to enter into the sleep state.